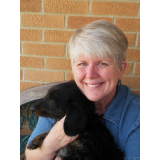 Author, Columnist, and Freelance Writer - there is not a day that passes when I don't write something - a column, poem, part of a book I'm working on, or something for my grandchildren. I'm a wife, mom, nana, sister, aunt, daughter, friend, Christian and avid reader. 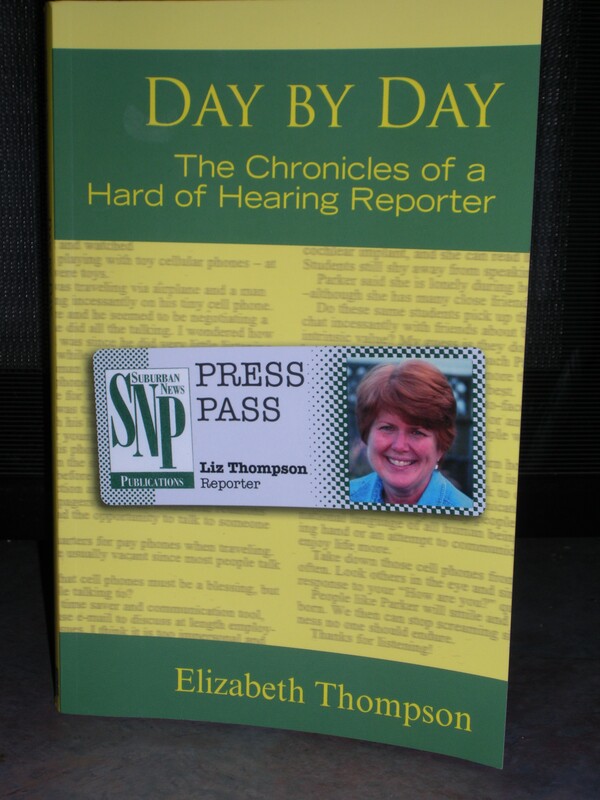 The author was deaf by 50 but lived in the hearing world as a reporter and columnist and then got a cochlear implant. She adapted everything in her life as she lost her hearing but never lost hope or her enthusiasm. Even those without hearing loss will be encouraged how Elizabeth never gave up and kept right on moving, learning and growing. I grew up hard of hearing but it was never recognized by anyone but the school nurse. I learned to adapt, read lips and body language. As a musician, I sang and played my guitar and had to give that up in the early 1990's. 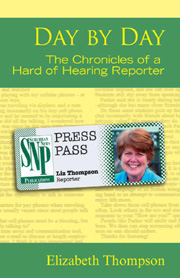 Always the writer, I started a column in 1998 and became a reporter in 2000 and got a successful cochlear implant in 2002. The book will encourage those who are working to accept any challenge and see hope and give them courage to perservere, no matter the circumstand.